Harry Barker Collars and Leashes « Stitch Design Co. 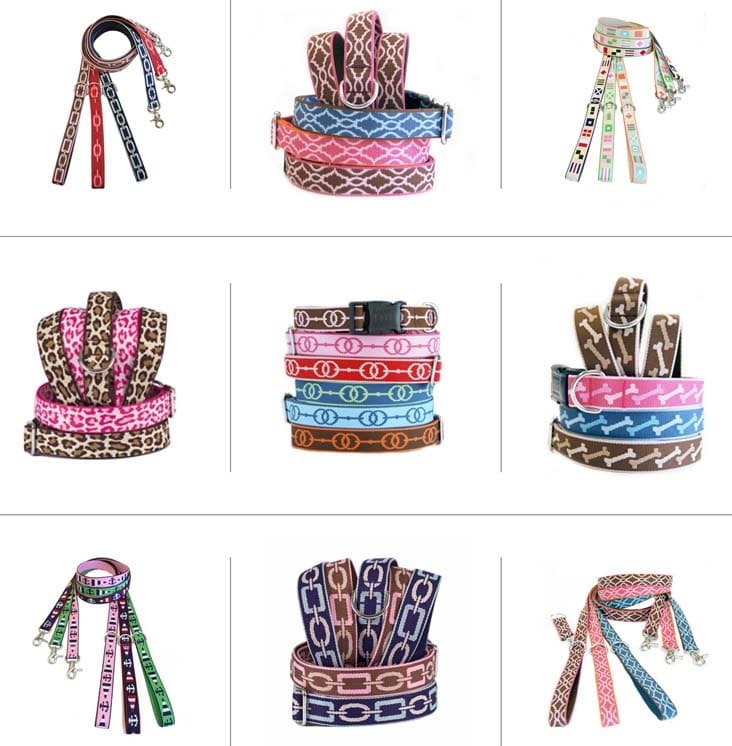 Here are some of the latest collar and leash designs we’ve created for Harry Barker. We have so much fun working on these with Carol Perkins Rawle, owner of Harry Barker, because she always comes to us with the best inspiration. Carol is great at pulling together magazine tear outs, vintage packaging samples and unique fabric swatches – all of which gives us a wonderful place to start designing.